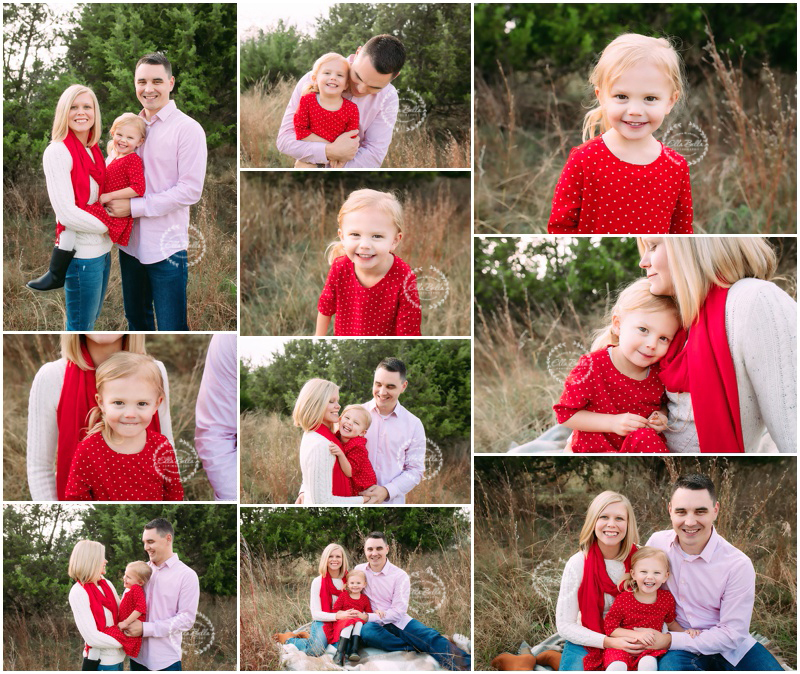 This is my second year photographing this ADORABLE family! I love their tiny 3 year old firecracker! She’s the best!! 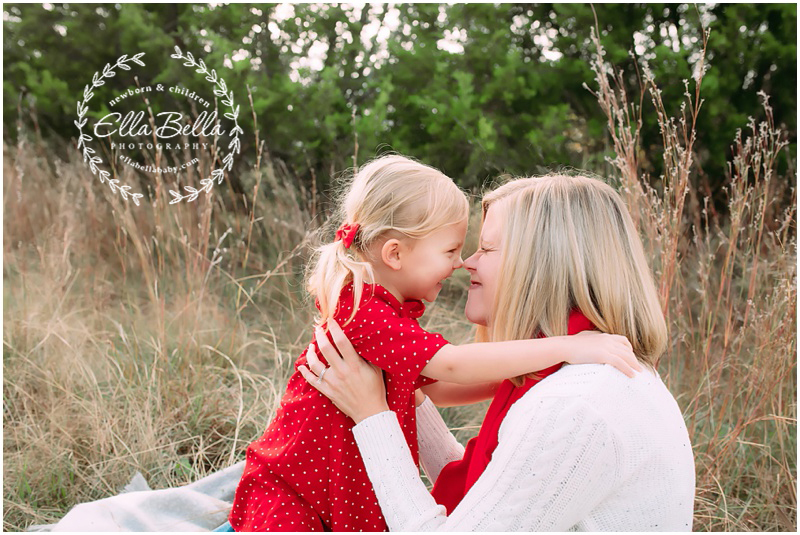 Sooo many favorites from their fall family mini session! I hope you enjoy the sneak peeks! !